Book a meeting with one of our underfloor heating (UFH) advisors on 24th May to discuss interior design enhancing, bespoke UFH solutions for your forthcoming projects, and experience the dream combination of UFH and hardwood flooring at the Kährs Design Studio. Unlike bulky heating systems that can steal space and inhibit creativity, expert UFH design can actually increase usable living space and inspire pioneering interior design. We know that no two projects or clients are the same, and we take pride in designing and delivering bespoke systems that meet exacting project requirements and client demands – leaving you free to concentrate on the property’s architecture and interior design. Use our expertise to confidently specify tailored, tried and tested, underfloor heating, renovation and acoustic solutions that are backed by free, lifetime, technical system support for your client. Beat the crowds by pre-arranging your meeting with a Nu-Heat UFH expert. Simply send an email to marketing@nu-heat.co.uk, providing your name, company name, and a brief outline of the project(s) you wish to discuss, as well as indicating your preferred time. We will be in touch to confirm your appointment. 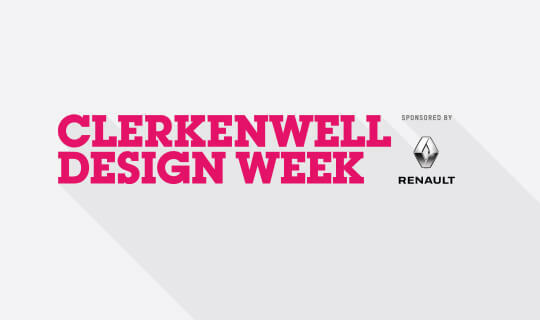 Not attending Clerkenwell Design Week? We would still be delighted to provide you with system information and project advice. Our expertise helps you to specify bespoke underfloor heating and renewable systems for your clients with complete confidence. Call us on 01404 549770 to discuss your upcoming projects or visit www.nu-heat.co.uk/professional.